Ordinary light is composed of many colors making up the visible spectrum, but is perceived to our eyes as white. Lasers have the unique ability to emit a very intense light of a single wavelength, or color. At Northeast Dermatology and SKIN, we have a variety of lasers, with each type producing a different wavelength of light and pattern distribution. These properties are used to determine the target for each particular laser, which allows us to determine which laser would best suit your particular skin condition. 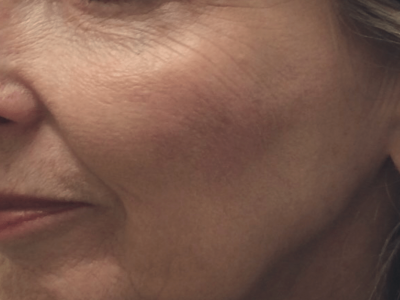 Advancements in the newer, state-of-the-art lasers have revolutionized the cosmetic and medical treatment of a wide variety of medical skin disorders, including rosacea, spider veins, leg veins, birthmarks, problem scars, stretch marks, pigmented or brown spots, and tattoos. They are also frequently used for the cosmetic rejuvenation of fine lines or wrinkles in order to produce a more youthful appearance. At Northeast Dermatology & Cosmetic Surgery Center and Skin Dermatology & Aesthetics, we utilize both fractional and fully ablative CO2 lasers. These lasers are frequently used for skin resurfacing, improving fine lines and wrinkles, and smoothing acne scarring. 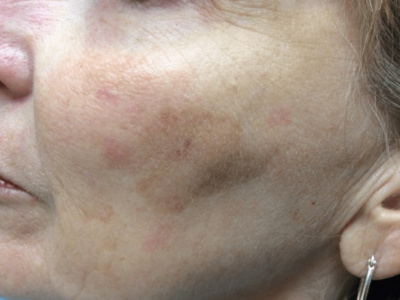 These lasers are particularly suited for treating red areas of the skin, such as from rosacea, port wine stains, vascular birthmarks, cherry angiomas, visible blood vessels, stretch marks, etc. These lasers are most commonly used for the treatment of pigmented lesions such as age spots, melasma, or unwanted tattoos. These lasers are most effective for the medical management of psoriasis and vitiligo. These lasers are particularly effective at helping to reduce or eliminate unwanted hair. They are able to treat most parts of the body. Rarely would there be any permanent side effects from laser treatment. You may wish to discuss any concerns you have for potential side effects with your doctor prior to receiving treatment.